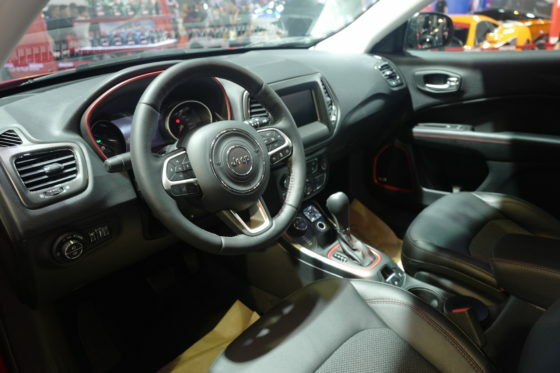 Auto Nation Group (ANG), the official important and distributor of Jeep vehicles in the Philippines, previewed the all-new Jeep Compass at the 2019 Manila International Auto Show. The display of the Compass follows the launch of the all-new Wrangler just last month. Specs and prices on the new SUV are still under the covers, but it’s a clear statement from ANG as the company plans to gain stronger traction in the growing premium SUV segment. “We are proud to showcase the best of Jeep through our expanded line-up of SUVs in the Philippines. Our recent launch of the all-new generation Jeep Wrangler, and today’s launch of the all-new Compass here at the MIAS show Auto Nation Group’s solid commitment towards building a stronger presence for the Jeep brand in the Philippine market,” said Vince Gaviño, Sales and Marketing Head for Chrysler, Dodge, Jeep and RAM brands, ANG. 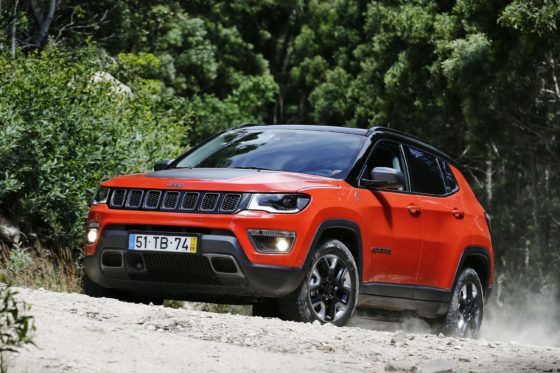 The all-new Jeep Compass offers 4×4 off-road capability, along with an unmistakable Jeep design. The expressive exterior boasts a wide stance, and a recognizable signature Jeep 7-slot grille. It shows off a rigid foundation and presents a sculptural design aesthetic. The upper body structure and frame are engineered as a single unit for a firm and more mass-efficient structure. 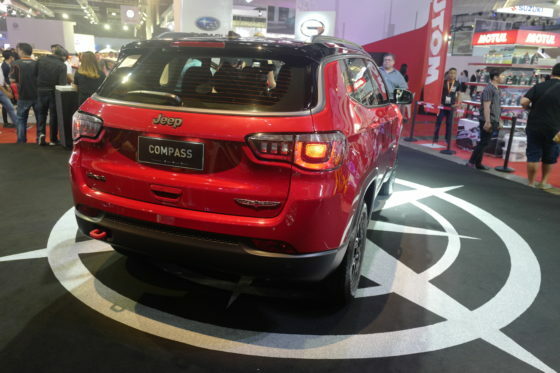 The Compass designed and built with the use of high-strength steel and structural adhesives. 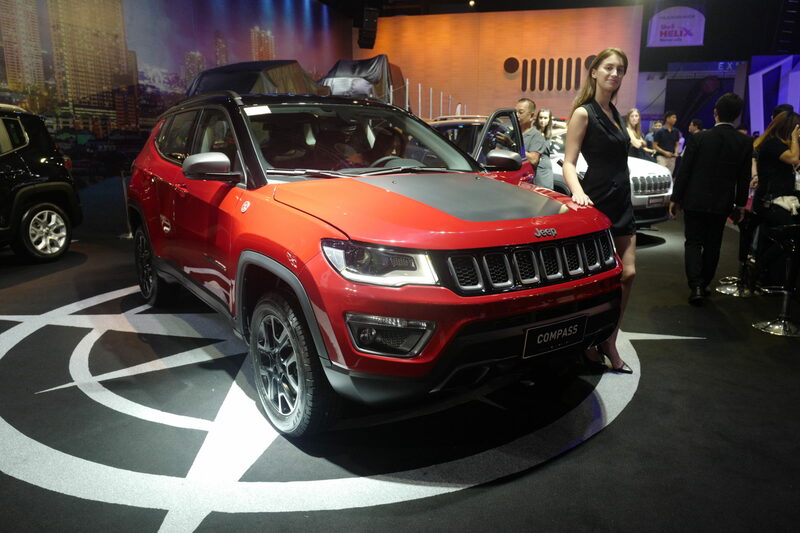 Planned for retail in August, the all-new Jeep Compass joins the brand’s growing SUV line-up in the Philippines. Variants, colors, and pricing will be revealed soon.